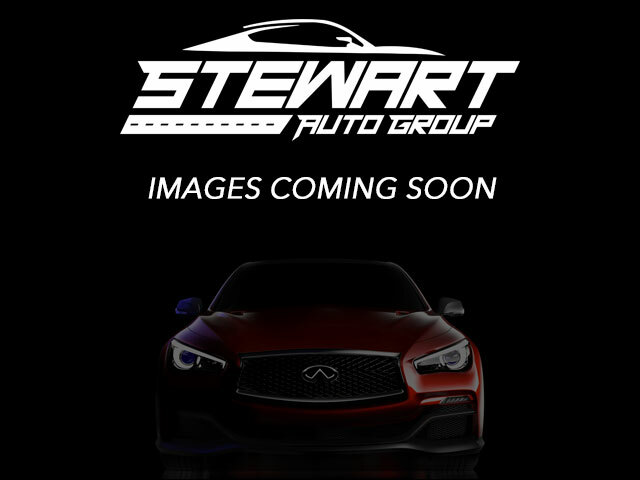 To schedule an appointment with Stewart Auto Group please fill out the form below. After we receive your request, we will contact you to confirm the appointment. For immediate assistance, please call us at (440) 786-9661. Welcome to Stewart Auto Group of Bedford, Ohio. We are a used car dealership in Bedford whose primary focus is the customer. We have built a reputation on providing courteous and honest service. At Stewart Auto Group, we strive to ensure each customer finds the vehicle they want at the price they can afford. Stop by and see why so many others have made Stewart Auto Group the place to purchase their vehicles! 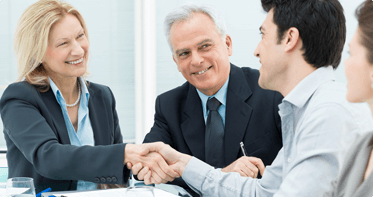 WHY CHOOSE STEWART AUTO GROUP? 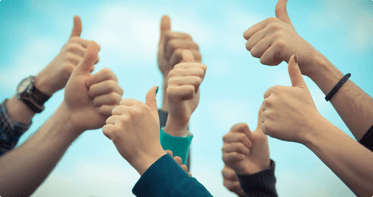 At Stewart Auto Group, our primary focus is you, the customer! We have an excellent selection of quality pre-owned inventory located in Bedford, Ohio. Stop by today and let our experienced and talented sales staff help you find the car you've been searching for! 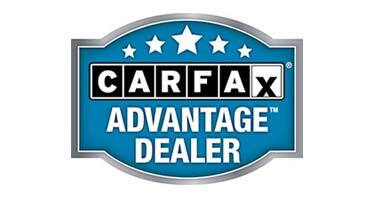 Our goal is to provide each and every customer with an honest and fair approach to purchasing their next vehicle. Stop by today and see why so many others joined the Stewart Auto Group family! To speak to a representative, please call us at (440) 786-9661. Your next car is waiting at Stewart Auto Group. Browse from a variety of makes and models for sale in Bedford, Ohio. To speak to a representative, give us a call at (440) 786-9661.
Financing a vehicle can be stressful, but at Stewart Auto Group we make it easy!